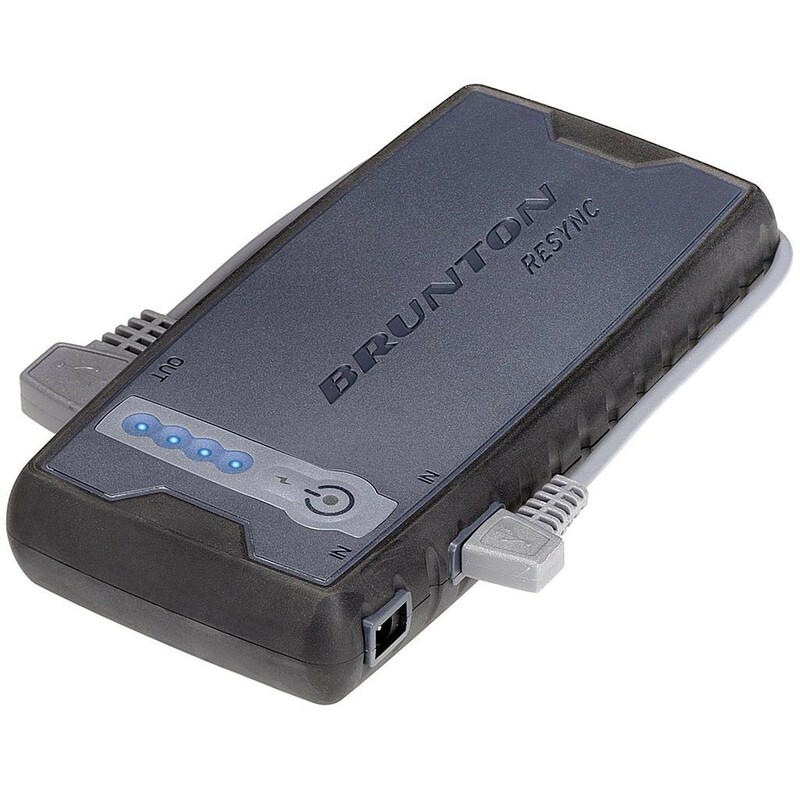 Unfortunately, the Brunton Resync Battery Charger is no longer available. You can explore other items in the Power Packs category yourself to try and find the perfect replacement for you! Battery Storage: 9,000 mAh battery Dimensions: 2.7x5.7x0.9"
The Brunton Company provides the Resync to be free from defect for 1 year.